At Primera Med Spa, our aestheticians know that top quality products in the hands of highly trained professionals are the keys to creating beautiful, smooth results with waxing. Primera's aestheticians trust only Cirépil® wax, a gentle industry leader preferred by aestheticians the world over.  Face, body, and Brazilian waxing patients from throughout the Orlando metro area can enjoy smooth, hair-free results and discreet treatment at Primera Med Spa in Lake Mary. Let our skilled aestheticians bring out the best in you. Request a consultation online or call Primera Med Spa at (407) 936-3230 to schedule your appointment. Wax safety is of the utmost importance at Primera Med Spa. 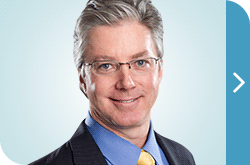 Our aestheticians have been thoroughly trained and adhere to the latest guidelines. This means we use only disposable tools and never "double dip." Cirépil wax is made from glyceryl rosinate, making it gentler on skin than lower-quality, honey-based waxes. The waxes used at Primera are malleable, so they won't break apart or become brittle during treatment. These waxes can be used in smaller areas than ever before, letting our aestheticians completely customize each treatment - and they never leave behind a sticky residue. These waxes are appropriate for patients with sensitive skin and even very coarse hair.